A Satisfied employee is a productive employee and therefore crucial to the success of any organisation. 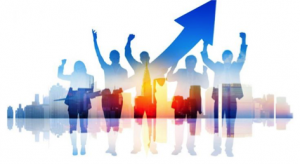 Satisfied employees become a major part of organisation’s success. 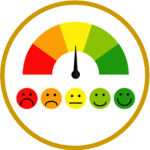 Employee satisfaction assessment is the most efficient ways to hear out the opinions and concerns of the employee and gives employees a voice where some may feel apprehensive if they have something to comment or talk about. Employee satisfaction assessment plays a major role in the development of any organisation or business. 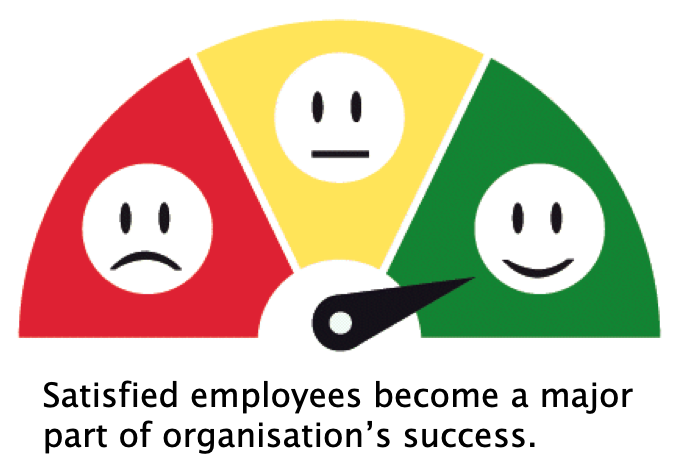 An assessment conducted for the entire staff with the purpose of gauging the employee satisfaction will create higher customer satisfaction and in turn positively influence organisational performance. This assessment is designed to gauge the employee satisfaction. Research shows that satisfied, motivated employees will create higher customer satisfaction and in turn positively influence organisational performance. 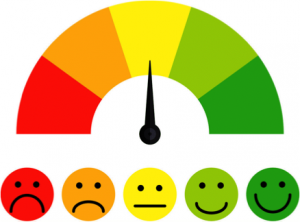 Gather information about the satisfaction level of employees and workers. Ensure if the employees are happy with their work or not. Understand how your organisation can maintain, attract, and develop skilled employees. Give the employees an opportunity for both, personal and professional development that contributes to the performance of a business or an organisation. Make employees feel that they are being listened and their queries have been noticed by the higher authorities. Measure employee engagement and spot potential issues early and take action. Give an employees a sense of ownership and responsibility which boost their productivity. Reduce turnover, recurring and training cost.